On the phone side of things, Lenovo is struggling at the moment, if you didn’t know. Once a top three smartphone maker, the company is slipping as its acquisition of Motorola, which they thought would propel them towards Samsung and Apple, not away, is not paying off. In fact, during their Q4 earnings release this morning, Lenovo was quite frank in admitting that the acquisition is not meeting expectations. According to Lenovo, they have “learned a great deal” since they completed their acquisition of Motorola and are looking to apply those learnings as quickly as possible. For one, they now have two co-presidents, with one focusing on China and the other on the rest of the world. While the US doesn’t have its own specific leader, Lenovo is going to focus on getting its US “business back on track,” likely with the upcoming Moto Z. If you ask anyone around these parts, I don’t know that any of us are shocked to learn that Lenovo and Motorola together are struggling. The Moto X Pure Edition, while a fine phone, hasn’t seen much support in recent months and other than being discounted every few weeks, doesn’t even seem like a phone Motorola cares to talk much about. Couple that with the disaster of a customer service department and you don’t exactly have the most winning formula for retaining customers to drive sales. 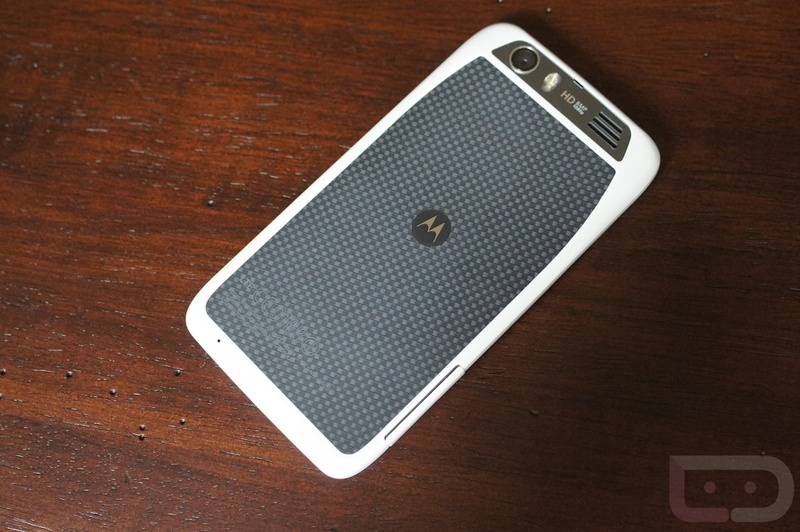 They also have a DROID line, but it’s also been well documented how unimportant it feels to both Motorola and Verizon. Oh, and Rick Osterloh, the man in charge of Motorola for the past few years, took off for Google to lead a new hardware team. It’s hard to see much of a light at the end of this tunnel for Moto and Lenovo. Maybe a modular phone will be the ticket?